If "data is the new oil" how are email professionals mining. 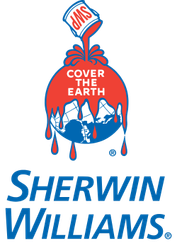 refining, and fueling up their programs with it? From growing universal IDs to expanding user profiles, from powering real-time triggered messaging to finding new and smarter user segments to target, the annual Captiva Email Insider Summit gets down to tactics. Some of the most experienced in-box ninjas will reconvene to share their best practices for every part of the email workflow. On the front end, where are brands sourcing their best data, tying IDs across channels, and vetting the tech that drives your best plans? And how is that smarter data fueling more creative audience segmenting, messaging, triggering? And do the new in-box tools like AMP, multimedia, interactivity really move the KPI needle? The most beloved, longest-running meeting of the email minds focuses the Spring edition on practical examples of smarter tactics that will win the in--box wards of 2020. Noon Roundtables – open, off the record, discussions of the morning’s topics and how they relate to marketers' own business and experience. We open the summit exploring how email is at the center of a first-party data strategy and informing more sophisticated campaigns. And on the privacy front we learn from a year under GDPR. Day 2 - Old Dogs, New Tricks From smarter segmentation to winning triggering tactics, we spend Day 2 of EIS drilling into the latest twists on perennial messaging disciplines. There are no email strategies without the right people and the right technology. We explore both on Day 2 of EIS. In a cross-channel, multidisciplinary world, how are companies staffing up and building up tech stacks that are ready for tomorrow. Definitely a GREAT way to spend the afternoon with fellow Summit-ers with some Fun in the Sun! No. 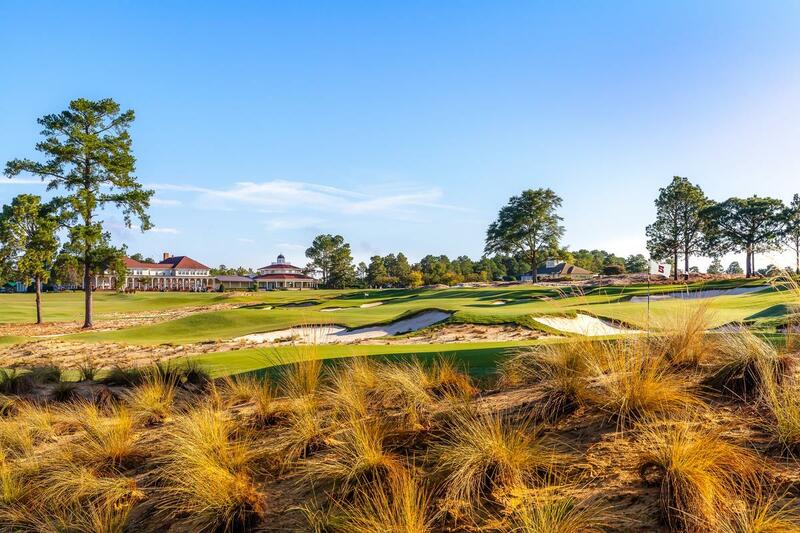 2 - The centerpiece of Pinehurst Resort, this remains one of the world’s most celebrated golf courses. It has served as the site of more single golf championships than any course in America and hosted back-to-back U.S. Open and U.S. Women’s Open Championships for the first time in 2014. The U.S. Open will return in 2024. No. 4 - The new "classic" wows with eye candy—much more so than its fabled sibling, No. 2. Vast swaths of native, scrub-dotted sand areas frame and bisect fairways with wider fairways take full advantage of the area's most interesting undulations. A fun layout for every class of player. 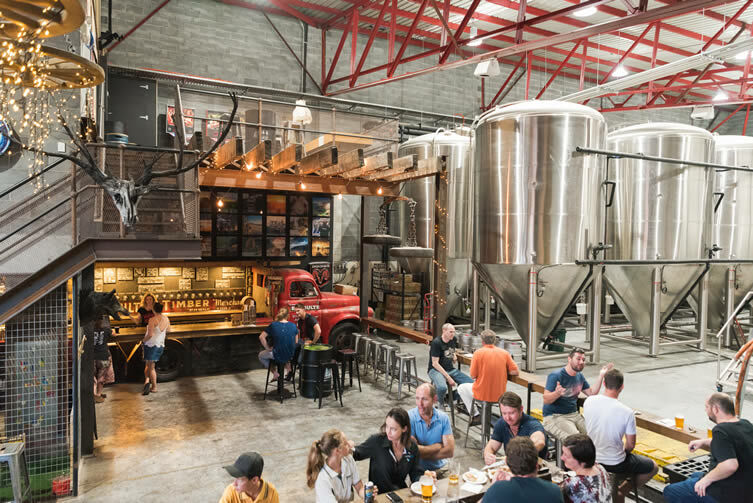 With more than 200 craft breweries in the state, local beer is an essential part of any North Carolina visitor’s experience with award-winning breweries such as Southern Pines, Railhouse, and now the Resort's very own Pinehurst Brewery! The Brewmaster’s Tour leads you through the complete brewing process allowing for a unique behind-the-scenes look at the operation of two local craft breweries. A great way to spend the afternoon with fellow-Summiters, a little education, networking and great craft-beer tasting. Perfect! No 7 - The layout unfolds overdramatic, hilly terrain that’s dotted with wetlands in lower-lying areas. No. 7 has many colorful flourishes. Every hole features something to test your game. Just ask Tiger Woods, who won his lone Pinehurst title to date here in the 1992 Big I Junior Classic. No 8 - Designed by the famous Tom Fazio combines classic Donald Ross concepts with the whimsical snarls that have become Fazio’s calling card. Rolling terrain and natural wetlands create a course that’s visually enthralling and challenging, yet fun to play. The course has twice been home to the PGA Club Pro Championship. 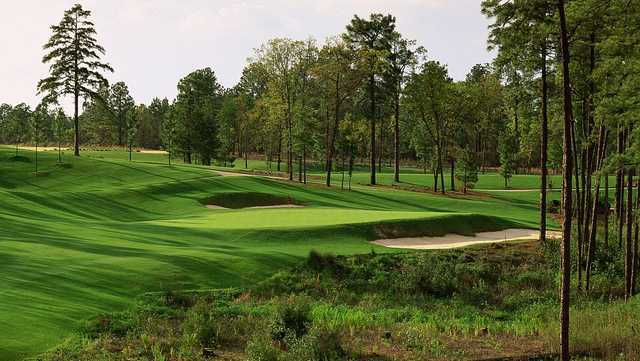 No 9 - Jack Nicklaus constructed a masterpiece set amidst the long leaf pines. Wide fairways, lush course conditions and undulating putting surfaces that test your mind and your true golfing ability. An intriguingly well-balanced course which, according to Golf Digest, “has come to enhance even the lofty Sandhills image for world-class golf amenities." 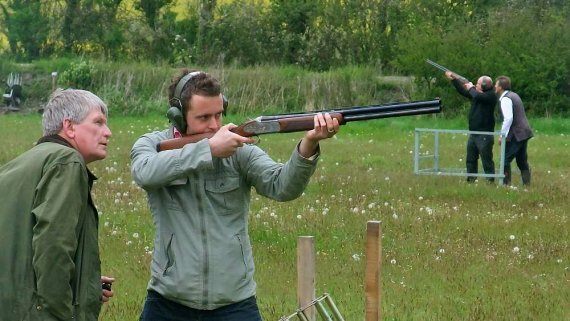 Join your Summit colleagues with the unique and unforgettable experience of sporting clay shooting. The 50-target course winds through beautiful woodlands and include clay targets that test your skill throughout. This is a great outing for first-timers or experts, and a fun way to take in the area's beauty while networking with fellow conference-goers. Always a group favorite outing. 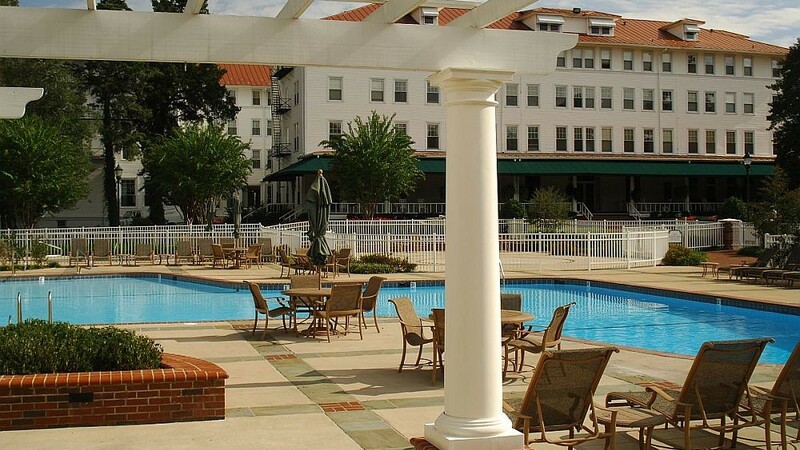 Go for a swim or lounge by the pool at the Carolina Hotel and Holly Inn. The Carolina Hotel West Lawn’s expansive area features a large heated pool, kiddie pool, misting pool, fireplace and outdoor whirlpool. You are also welcome to enjoy the putting green, playground and lawn for throwing the football or other activities. "The Email Insider Summit was the most productive conference me and my team have ever attended. The event featured great speakers and sessions, and the venue was incredible. We love what you guys do. THANK YOU!" "The Email Insider Summit is one of the best conferences I've attended when it comes to the world of email marketing. The intimate setting allows great conversation with peers and I love all the gold nuggets I pick up from the sessions... nuggets of opportunity that are leveraged to improve the email platform here at FedEx." "It's hard to find another industry event with a such a high concentration of quality content and presenters. 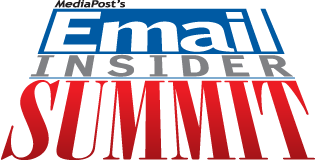 If email rules your day, make time in your schedule to attend the Email Insider Summit." - Andrew J. Brawley, CRM Manager, KinderCare Education. "What a great conference! Hands down the best conference I have ever been to. So impressed about the overall coordination and access to some of the top email minds in the world. I am extremely thankful I had the opportunity to attend." "The Email Insider Summit was the best conference I've attended in my six years in email channel optimization/database marketing. There was a balanced ratio of vendors to brand attendees so the discussion was rich and the networking was second to none. Great content and really great attendees. A very well done event!" "Big kudos to the Email Insider Summit. The event was extremely well organized and executed. I'm sure a lot of time and energy went into the planning and management of the event. To the attendees, it appeared flawless. Thanks again for a very enjoyable conference - it was great, and I learned a lot." "MediaPost does a great job of balancing the attendee list with varying perspectives to drive content rich discussions. I walk away from these events with new ideas, new perspectives and new friends. MediaPost brings together the brightest minds in the industry, bar none." "The Email Insider Summit is one of the most inspiring and insightful events I've ever attended. So many great industry minds all in one cozy lodge. I brought back a wealth of practical and actionable learnings that I'm already putting to great use. I can't wait to attend again." Registered attendees of the Summit may book accommodations at Pinehurst Resort at a discounted group rate. To book within our room block at the discounted rate please use the following link: https://book.b4checkin.com/chameleon/Pinehurst/rlp/79682. 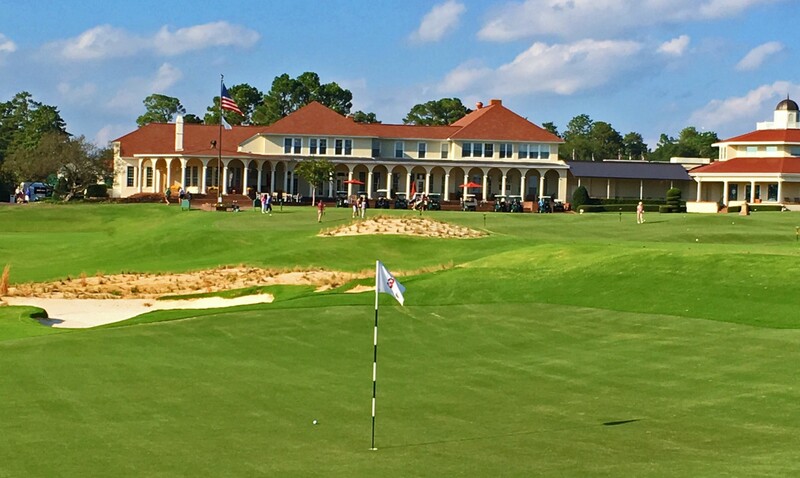 Some say you can feel the spirit of Pinehurst as you turn onto Carolina Vista Drive. Built in 1901 by famed architect and designer Frederick Law Olmsted (Central Park in New York City and the grounds of Biltmore House), the majestic century old Carolina Hotel with its sweeping verandas, makes you feel as though you’ve stepped back in time to an era when elegance defined grand hotels and resorts. Dubbed the “Queen of the South,” The Carolina has 230 Four-Diamond guest rooms including suites. Built in 1895, The Holly Inn was Pinehurst’s first hotel and is located a short walk away in the heart of The Village at Pinehurst. The Four Diamond Holly features 82 guest rooms and suites each as unique as the hotel itself. Every detail has been attended to with fine touches in every nook, from the jewel-toned Tiffany lamps, to the reading selection in the library, and to the comfort of a rocking chair in your guest room. Amenities for both lodges include elegant restaurants, casual lounges and bars, coffee shop, tennis courts, bike rentals, fitness center, luxury spa, airport shuttle, and of course access to 9 different world-class golf courses (with 3 of the 9 ranked in Golfweek’s Top 100 in the US). A world-class tennis, spa, meetings, special events and family resort, where life actually seems to slow down - so you can enjoy every minute of it. The most convenient way to fly into Pinehurst is via Raleigh-Durham International (RDU). The resort offers Airport Shuttle Service to RDU available during peak hours and If you have a reservation to stay at Pinehurst Resort for the conference, you can access shuttle service to and from the Raleigh-Durham airport for $80 one-way. To make this reservation, please call 855-812-9510 and select option #7 for ground transportation to arrange your pick-up and/or drop-off. EIS is the best event of the year. Top-notch content, true subject matter experts and a real sense of community among peers. The amazing locations and group outings don't hurt either! I always find these events so valuable. As the channel evolves, the content just keeps getting better. It's reassuring to know that there are other like-minded views and equally actionable efforts being put forth from my marketer counterparts in similar and other industries.